It was originally submitted by chef Farhad(iranchef). I think you will love this delectable French dessert recipe. 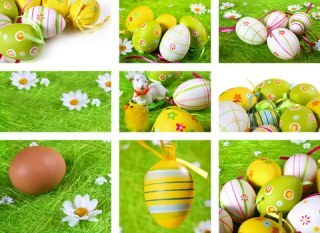 In a small heavy saucepan, whisk egg yolks, sugar and remaining water. Cook and stir over low heat until mixture reaches 160°F (70°C), about 1 to 2 minutes. Note that the proper term is mousse. It’s not a chocolate mouse or a chocolate moose. 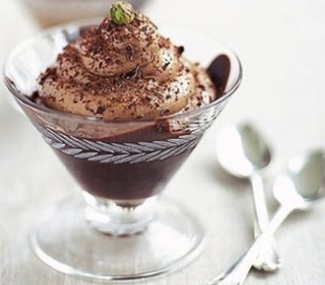 A mousse is really just a fancy pudding, with more air mixed into it to make it lighter. 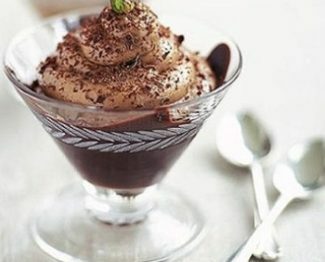 You will find a slightly different chocolate mousse recipe here. Both are good.